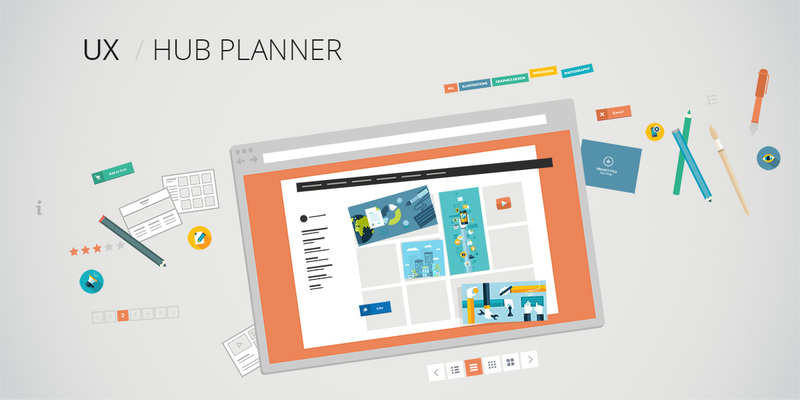 At Hub Planner we are continuously evolving our product with frequent updates and enhancements. Some of our updates can be small, but that small detail can make a big difference in the end user experience and make you working day so much more efficient. 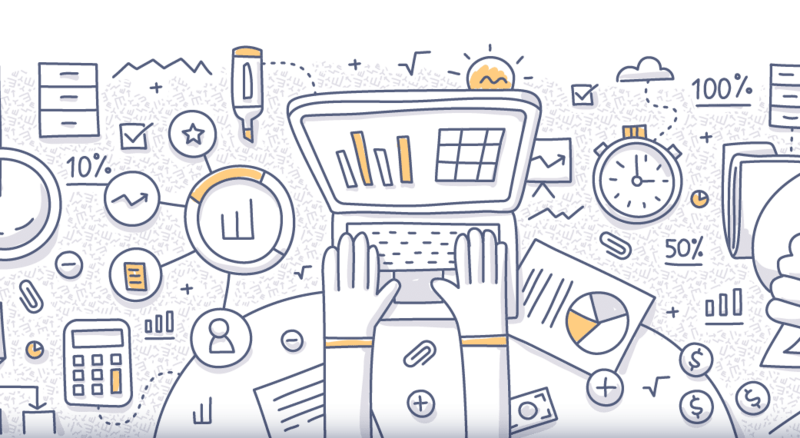 New features, deep in functionality can take time to develop and test, but rest assured we’re working on them and we can assure you they are worth the wait. Below are some new quick fixes and updates that we hope you will find helpful in your day to day Resource Management. As always, if there is something that you would really like to see Hub Planner develop and make your user experience better please do feel free to drop us a line here or suggest a feature here where you can vote for new features and requests. Tool Tips are a helpful little pop up that synopsise your bookings when hovering over a them. 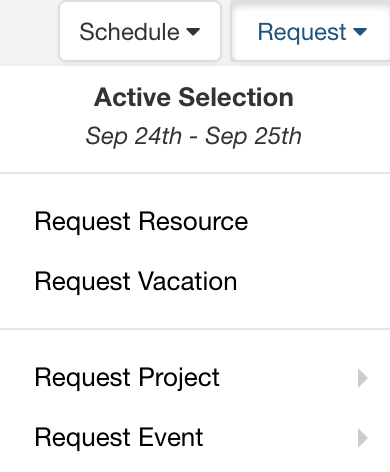 Many of our users will allocate project codes to a Project, therefore we have added this field to the booking tool tip to help you identify your bookings more efficiently. The iCal feed is proving very successful for Hub Planner users who find it a great way to pull down all your bookings and schedule to your local calendar. 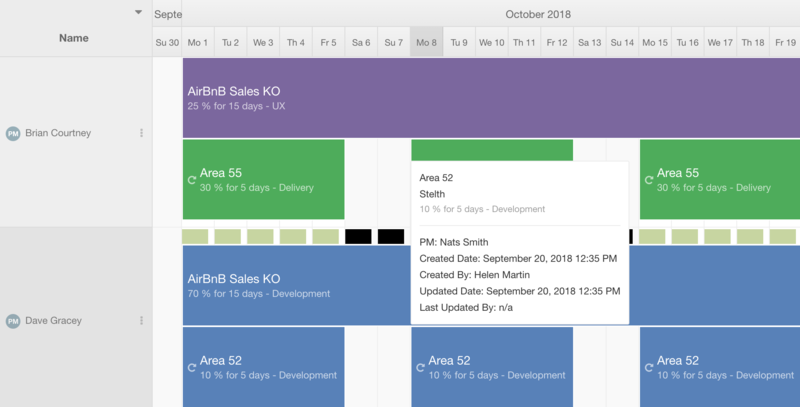 Always keen to make the user experience better, we’ve added the option to include Project Codes which will map to your Ical feed thus giving you a more detailed view of your bookings from your device. 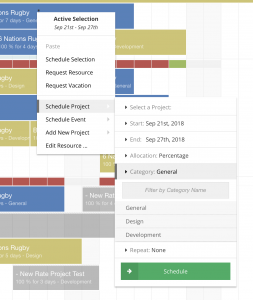 To make it quick and easy to schedule in a new resource to a project on the fly, we have added a prominent ‘Add Resource’ row at the bottom of the scheduler view. 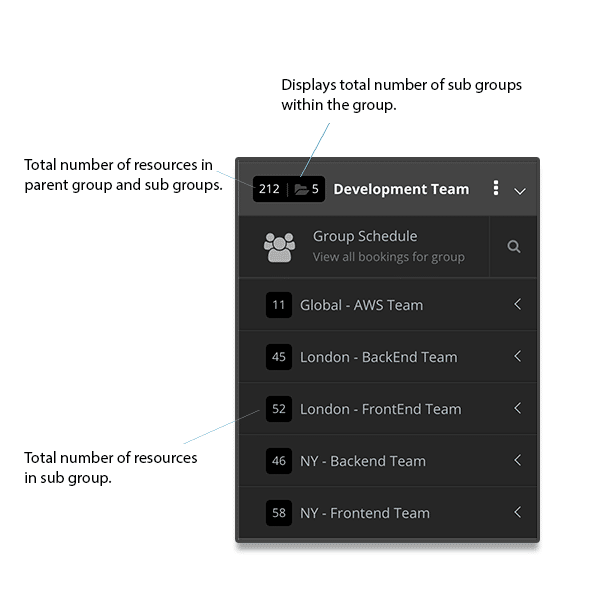 I like this one – Groups are great way to set up and split your resources into various teams or sections like “Design Team” where you can allocate resources to various groups as you need to. When scheduling resources, we have added a “Select All” function for group selection enabling you to quickly assign entire teams to projects in 1 simple click. Have you tried out the Smart Groups feature? If not, you’re missing out – check out the release post here. 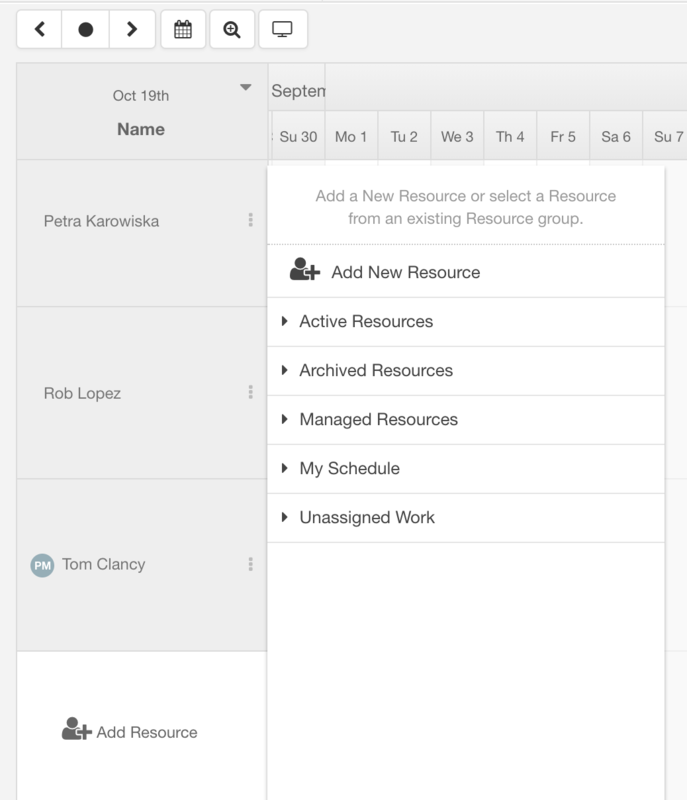 System groups which have no projects or resources associated with them are now automatically hidden from the scheduler sidebar. 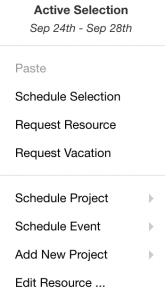 These types of groups are very useful if you take advantage of the Project Status groups for example which show Pending / Floating and Planned projects in their own respective groups. 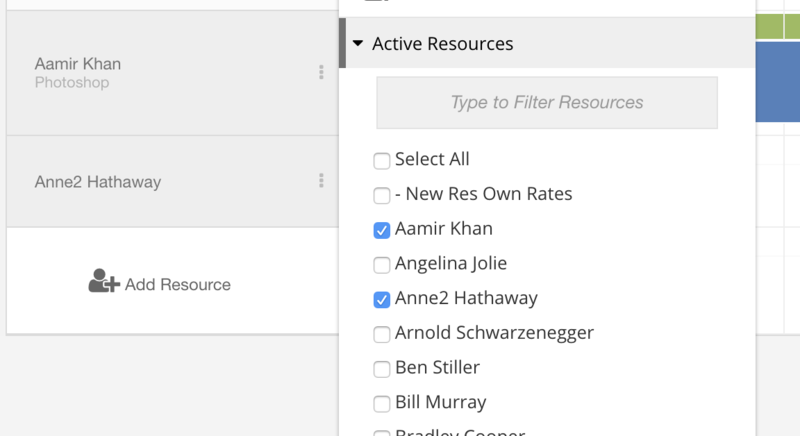 However if you don’t use that functionality we now hide those groups to clean up the interface. 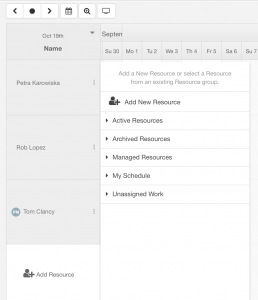 On the settings sidebar you will see either Manage Resources or Manage Projects depending on which you have navigated to. Here is where you will see all Resources or Projects. Now you can sort these by some new date criteria. 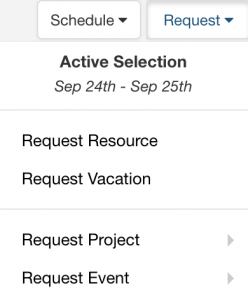 The request flow receives an update in the scheduler to allow for quick contextual requesting of vacation or resources. 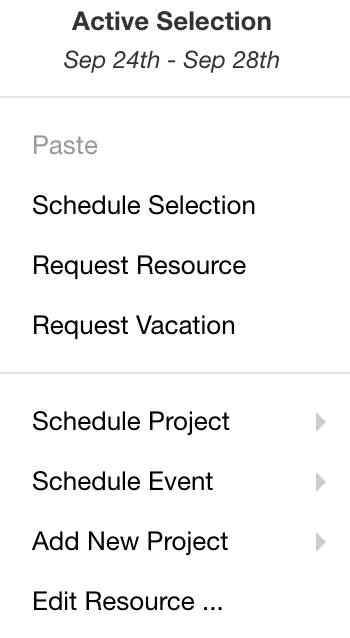 Up until now you needed to always select the project or resource first in order to request. 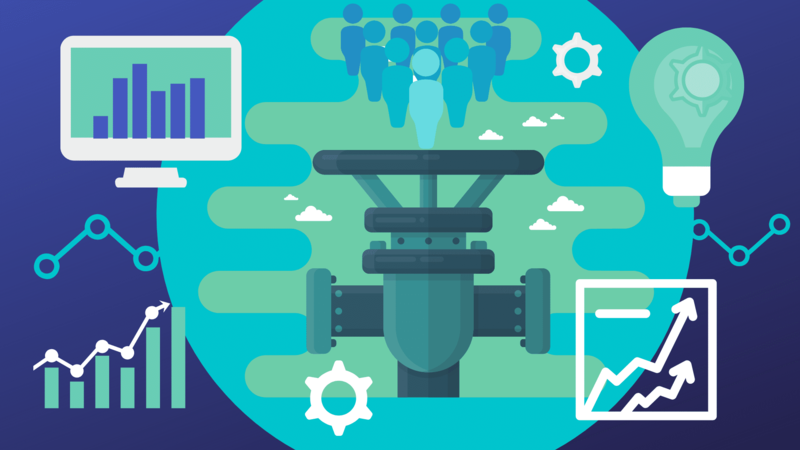 Now if you are located in the project or on the resource, the available options are continuously displayed to you which will accelerate the process. This handy option is available in the right click and tool bar menus. When you make a selection in the scheduler you will now have sight of the date range that you have selected when you either right click or use the toolbar menu, . 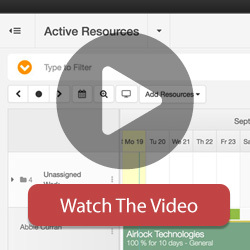 This helpful usability update will assist you visually in keeping you informed of what you have selected to schedule or request. 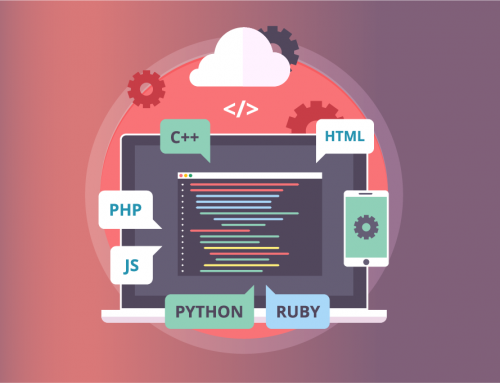 As mentioned, we at Hub Planner are constantly striving to improve our user experiences and streamline and refine our product offering to ensure efficient effectiveness with the mindset of our users at all times. 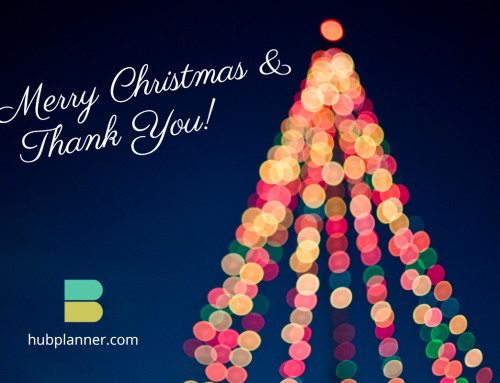 Once again, if there is something that you would really like to see Hub Planner develop and make your user experience better please do feel free to drop us a line here or here where you can vote for new features and requests.